Extra Vehicle Details: For more information on this vehicle please contact [number hidden] . 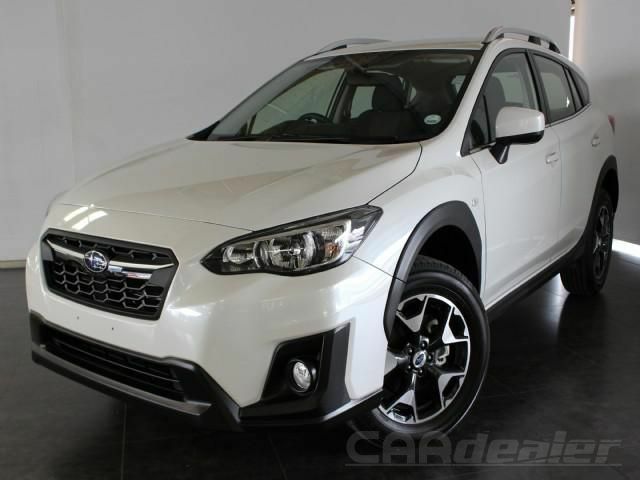 The XV AWD is an excellent family vehicle, full of great safety, comfort and technical features, This great vehicle comes with a touchscreen infotainment system with smartphone connectivity. This vehicle comes with a comprehensive 5 year or [number hidden] kms warranty and a 3 year or 75 000kms maintenance plan and Subaru Assist.